CITC has been building the people who build the Northwest for over 28 years. Whether you are looking to begin a career in construction, or already work in the industry, CITC is committed to helping you succeed. CITC offers ten training programs that will equip you with the knowledge and skills needed to secure your future in a successful career in construction. 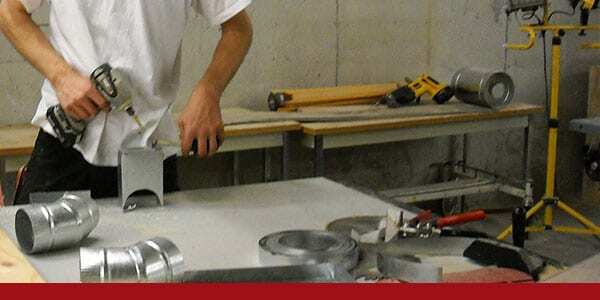 Our 3 to 5-year construction training programs are competency-based; a combination of lab and theory. 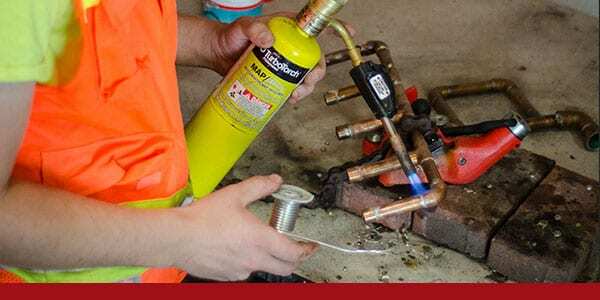 With this combination training, you will learn the “how” and “why” of your trade by applying what you learn in class to the real-world through practical, hands-on training in the labs. 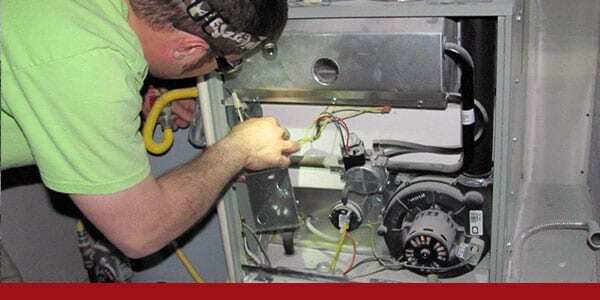 Brian Ek, Tapani Plumbing, Inc.
A vocational school, or trade school, is a secondary school in which students learn a skilled trade. What does CITC’s construction training consist of? Our training programs are competency based; a combination of lab and theory. Students gain the knowledge and skills of their trade through applying what they’ve learned in class to the real-world through practical, hands-on training in the labs. Do I have to begin in level one if I have experience in the trade? CITC offers Skills Assessments to verify the current knowledge you have in your chosen trade. The results of the assessment, along with an employer’s recommendation, may allow a start in an advanced level. 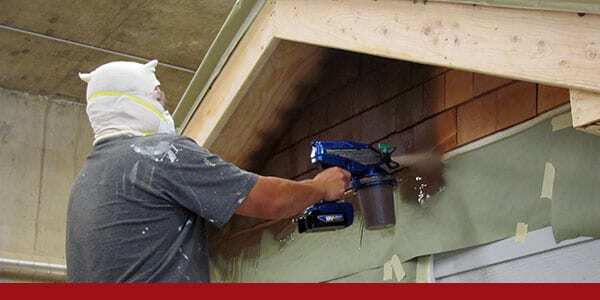 What construction training programs does CITC offer? CITC offers construction training in nine (9) programs: Carpentry; Commercial Electrician; Residential Wireman (02); Low Energy/Sound Communication Technician (06); Heavy Equipment Operators (HEO); Heating, Ventilation & Air Conditioning (HVAC); Painting; Plumbing; and Sheet Metal. To view the program description for each trade, click here. Is CITC licensed and accredited? Yes. 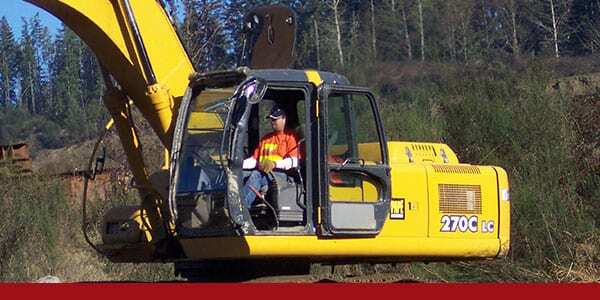 CITC is a Washington State licensed non-profit vocational school accredited by the National Center for Construction Education & Research (NCCER), a coalition of 34 construction trade associations and training groups. Does CITC offer scholarships or financial aid? CITC encourages students to apply for an apprenticeship, where education and job assistance is a benefit. For additional information about apprenticeship, click here. To receive information about available scholarship funds or financial aid, call CITC’s main office at 425.454.2482 or toll-free 877.707.2482. 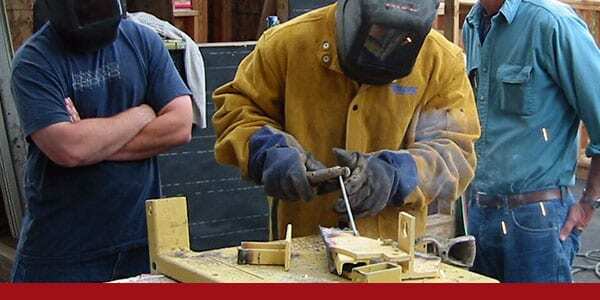 A Trainee is not registered with the Apprenticeship Section of the Washington State Department of Labor & Industries. Trainees may attend classes at CITC as a vocational student; however, they are not employed by a CITC Training Agent to receive on-the-job training. 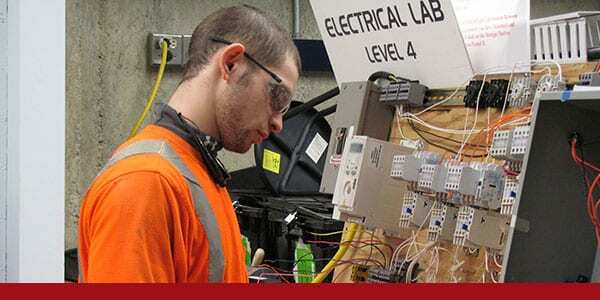 A CITC apprentice is an individual who has been accepted into one of the nine CITC apprenticeship programs and registered with the Apprenticeship Section of the Washington State Department of Labor & Industries. A CITC apprentice is employed by a CITC Training Agent to receive their on-the-job training (OJT) which is monitored by a CITC apprenticeship committee. If I attend classes at CITC can I eventually become an Apprentice? Yes. If you would like to become a Washington State registered apprentice with CITC, whether you are attending classes or not, you must apply to the apprenticeship program and be accepted. To review the application requirements for each trade, click here. What do I get when I graduate from CITC? What is a journey-level worker? A journey-level worker is a highly experienced individual who is recognized by a state or federal registration agency, and/or an industry, to be fully qualified to perform the skills of their trade. A journey-level worker has sufficient knowledge and skill of their trade received through formal apprenticeship training or practical work experience.